1 Bedroom Ground Floor Flat For Sale in Hitchin for £179,995. A spacious and well presented one bedroom ground floor apartment located on the sought after Priory Court development in Hitchin. The property comprises of a Lounge, Kitchen, Large Double Bedroom, Bathroom and an entrance hall with built in storage. 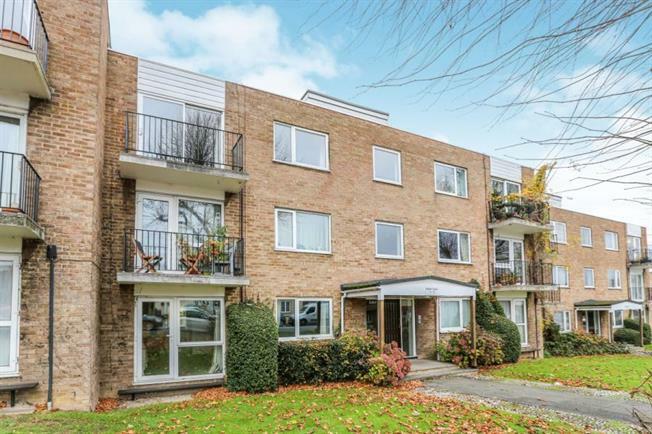 The property further benefits from gas to radiator heating, double galzing and access to well maintained communal gardens to the rear of the development.